Unlike automobile insurance, homeowners insurance is not required by law, but lending institutions require it in order to get and keep a mortgage. Also, since a person’s home is usually their largest investment, most people would not leave it uninsured even if they had no mortgage. If you own a home, you need homeowners insurance. The standard homeowners policy contains four basic types of coverage that include coverage for the dwelling, coverage for personal property, liability coverage, and coverage for additional living expenses. Furthermore, most policies allow you to add additional coverage for additional premium through endorsements. 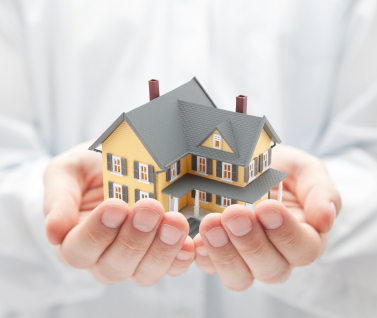 Homeowners with mortgages are required by their lenders to have home insurance. Many people may think that the policy terms required by their lenders represent “OK” levels of insurance, but this may not be true. Lenders want to make sure their exposure is covered, but that can happen without you being fully protected. Thus, it’s important that you calculate your needs as well and make sure they are reflected in your coverage. Please check our home insurance faqs for more information or Please contact us for more info.